Welcome to the Alabama Karate Circuit! 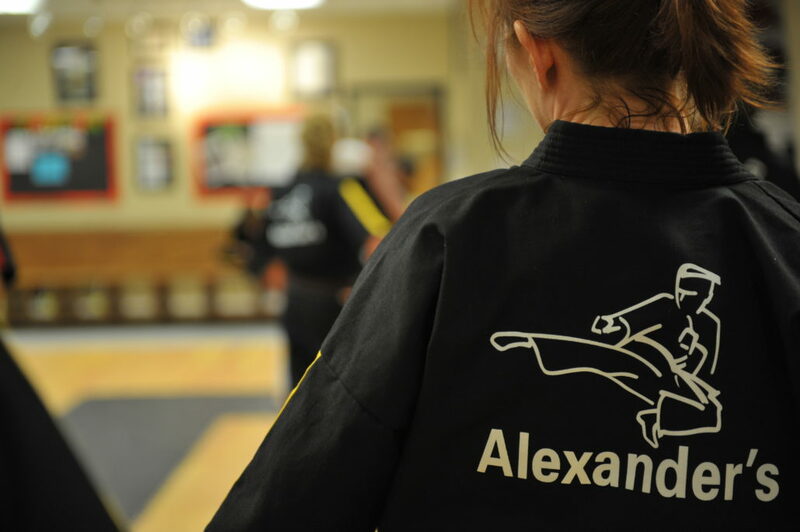 We appreciate your support as we continue to work to make competing on the Alabama Karate Circuit better each year. 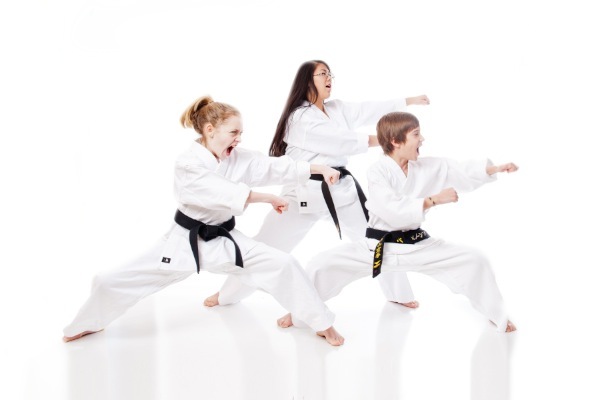 For those who are new to the circuit, below is a little information about the circuit, ratings, and how we work to make the AKC a great karate circuit with a “family atmosphere”. 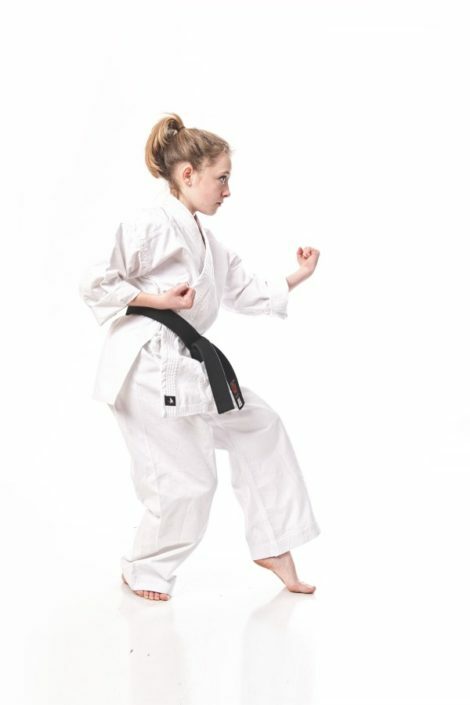 CODE OF CONDUCT: Our goal on the Alabama Karate Circuit is to provide a safe and fun environment for karate students of all ages and experience levels to benefit from healthy competition. With that in mind, we ask all the competitors, coaches, and parents to remember the purpose of the circuit and to support healthy competition. We start the day as friends and want to end the day as friends. In the long run, the friendships and experiences we share on the circuit will last longer than the trophies. POINTS & CHAMPIONSHIPS: Each year we crown a “points champion” and a “State Champion”. More often than not, it’s the same person, but it does not have to be. The POINTS CHAMPION is the person who has accumulated the most points by placing in rated events throughout the competition year. The STATE CHAMPION is the person who wins the end of year STATE CHAMPIONSHIP tournament (top points competitors are seeded into the finals of the State Championship). Hopefully, this will make it easier for coaches to bring and support your students to support the Alabama Karate Circuit. Again, we want to keep it fun and family oriented, we also want to provide good competition to our competitors so we’re looking forward to seeing you on the circuit. STATE AWARDS at the STATE CHAMPIONSHIP EVENT: To make sure we have the largest audience for our State Awards recipients, we’re planning to award the State Champion and State Points Champion jackets/hoodies at the State Championship Tournament complete with an Olympic style podium for the winners. Our plan is to publish a photo album on the AKC Facebook page. – Registration at the door is $65 and there is a substantial discount for online pre-registration. It’s still $50 to pre-register for AKC Events, so please take advantage of pre-registration. It will let us plan better and will save you a good bit. *We intend to announce a slight schedule change for the State Championship Tournament. Check out some of the videos on our youtube page.